Endgame is a leading endpoint security platform that enables enterprises to close the protection gap against advanced adversaries by preventing advanced attacks and detecting and eliminating resident attacks. Endgame transforms security operations teams and incident responders from crime scene investigators into hunters that prevent damage and loss, and dramatically reduces the time and cost associated with incident response and compromise assessment. Our IOC-independent platform covers the entire kill chain, leveraging machine learning and data science to uncover, in real-time, unique attacks that evade traditional defenses and respond precisely without disrupting normal business operations. 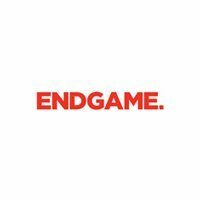 For more information, visit www.endgame.com and follow us on Twitter @EndgameInc.